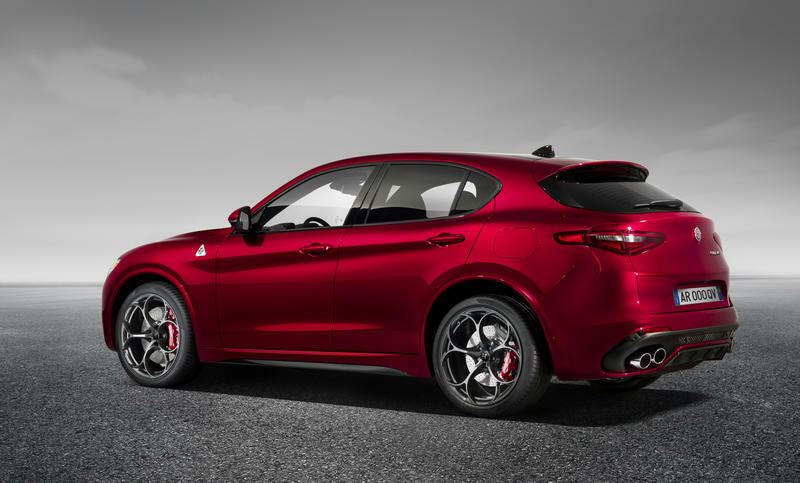 The Stelvio will have all the electronics carried over from the Giulia and as always with Alfa these will be cutting edge, most of the management systems for the drive train will be produced by Bosch, with Fiat's multiair system used on the 2.0L engine. In normal driving the Stelvio will be rear wheel drive but as traction is lost the computers will transfer torque progressively from the rear wheels to the front wheels. There is also an advanced mechanical limited slip differential at the rear to delay the intervention of the electronic stability control systems.